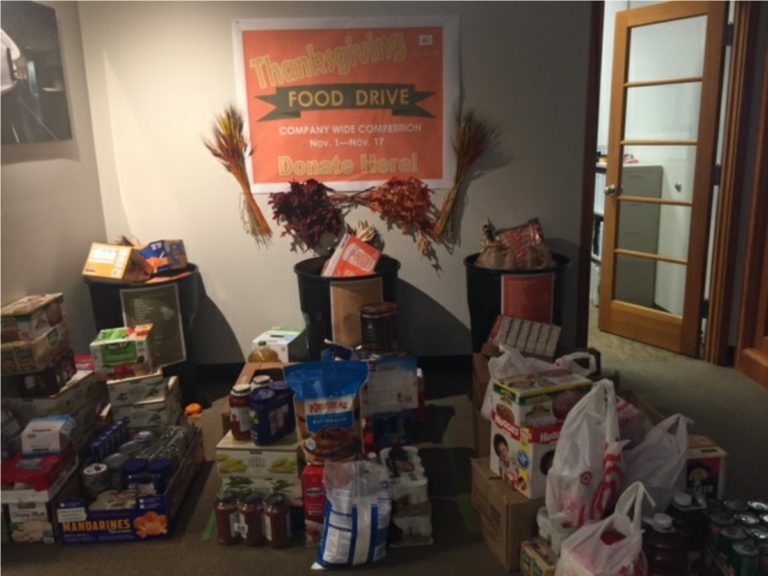 WA Patriot’s 2017 Thanksgiving Food Drive was a great success! WA Patriot and our employees donated $1500 in cash and over 1,000 pounds of food and grocery items to the Gig Harbor Peninsula FISH Food Bank for the upcoming Thanksgiving and Christmas Holidays. To find out more about GHP FISH and the services that they provide visit their website www.ghpfish.com. WA Patriot is thankful for all who contributed to helping feed the community in which we live and work.